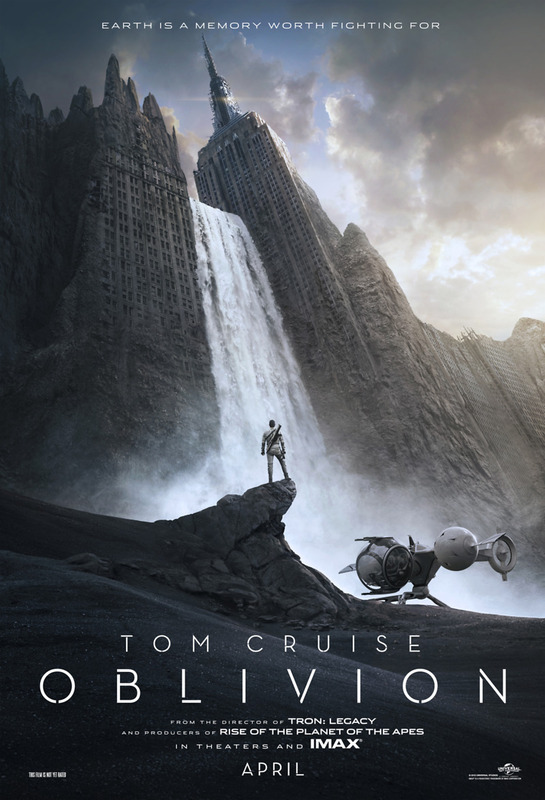 Oblivion DVD and Blu-ray release date was set for August 6, 2013. Jack Harper lives on a decimated Earth in 2077. He's among the remnant of survivors of a period 60 years before, during which aliens destroyed the moon, causing massive cataclysms on the planet. Once the havoc had begun, they attacked. Most of dwindling humanity is now located on a space station, but Jack must stay below to fix the drones that defend the Earth from future invasions. Jack keeps having a dream about an enigmatic woman, and he is surprised to meet her after a peculiar spacecraft crashes. She reveals herself as a NASA scientist on a top-secret mission. They soon fall in with a reclusive group led by Malcolm Beech who startles Jack with claims that everything he thinks he knows is a fabrication.